Kayak Africa are the owners and operators of the websites www.kayakafrica.co.za and www.kayakafrica.com, as well as the camps on Mumbo Island and Domwe Island. Contact us with any questions, queries or bookings you would like to make. You can use the form provided below (which goes directly to Kayak Africa’s Central Reservations in Cape Town) or use the contact details below. 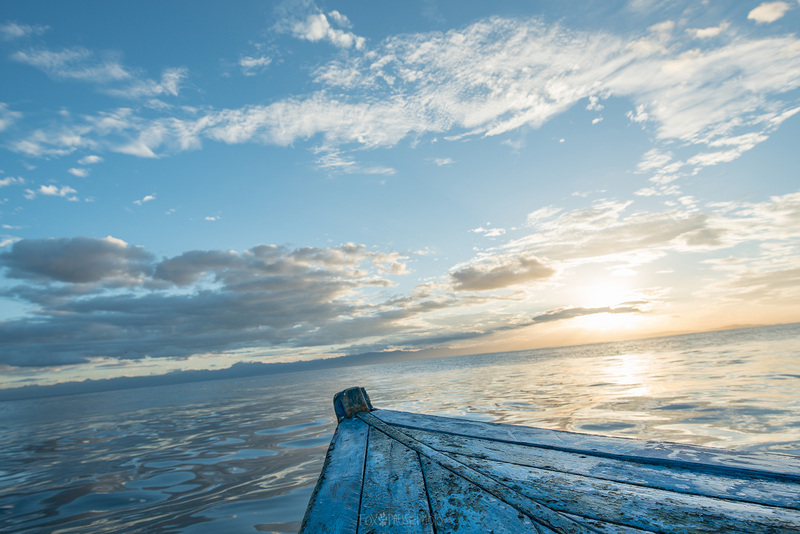 We look forward to helping you get to Malawi and to our wonderful islands! This form collects your name and email address so that we are able to respond to your enquiry. These details will be stored securely on our website. You may request that they are removed at any time by emailing us at letsgo@kayakafrica.co.za.